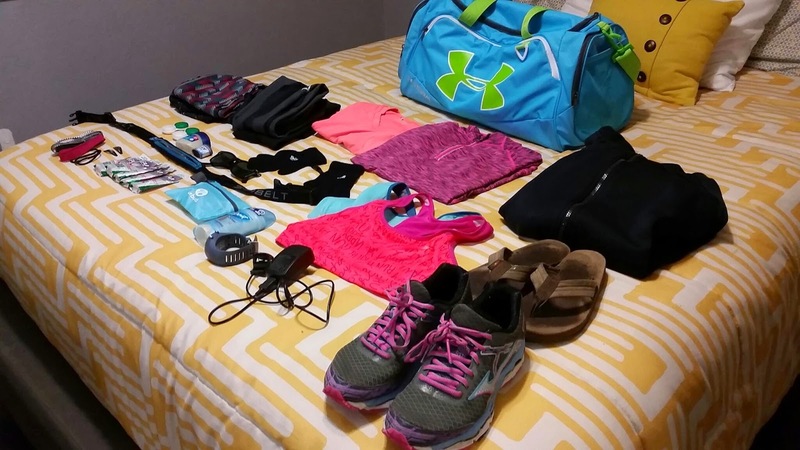 FORGETTING ELECTRONICS/CLOTHES: I like to do a lot of out of town races, so I really try to plan and pack everything in advance. Of course there have been times when I forget something. One time I forgot my compression pants! Luckily I had an extra pair of shorts that I was using as pajamas. I was able to use them for a very cold race in San Francisco. UNEXPECTED RACE DAY: This one is kind of embarrassing. 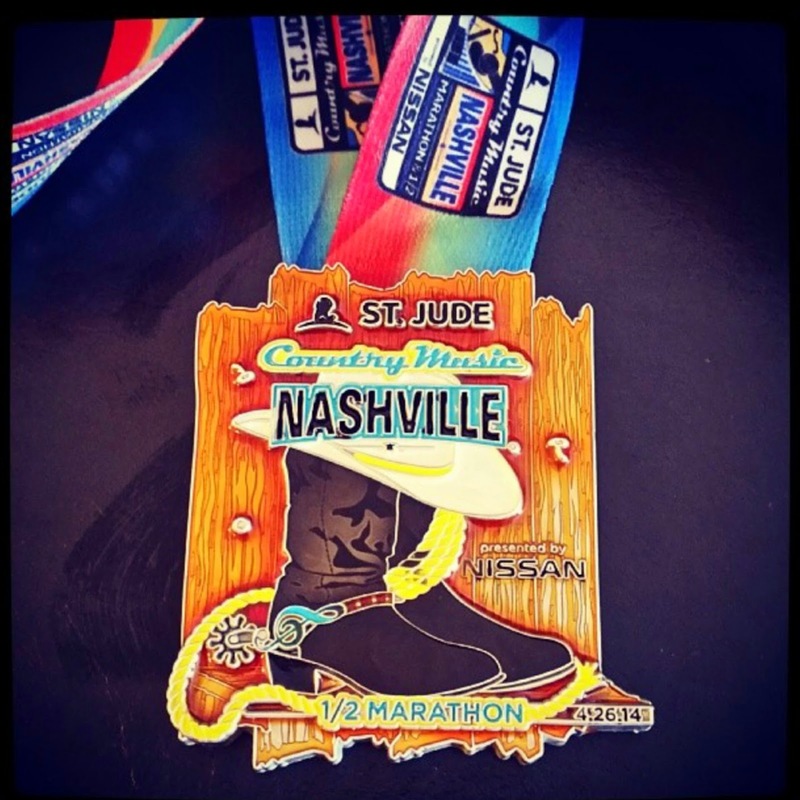 A group of us traveled to Nashville for their Rock N Roll Race two years ago and I swear the race was on Sunday. Most races are always on Sunday! Of course I was wrong and completely surprised when it was on Saturday. I literally thought my friends were playing a big joke on me...nope! GARMIN/MUSIC MALFUNCTIONS: Running a race with a dead uncharged Garmin is beyond frustrating. Another annoyance is when I do happen to charge my Garmin, but for some reason it just decides to die on me half way through the race. The same applies to my music. Sometimes my Pandora music just decides to take a dump on me right when I need it most. Music is one of my biggest motivators during my runs, so not having it available takes a hit on me. 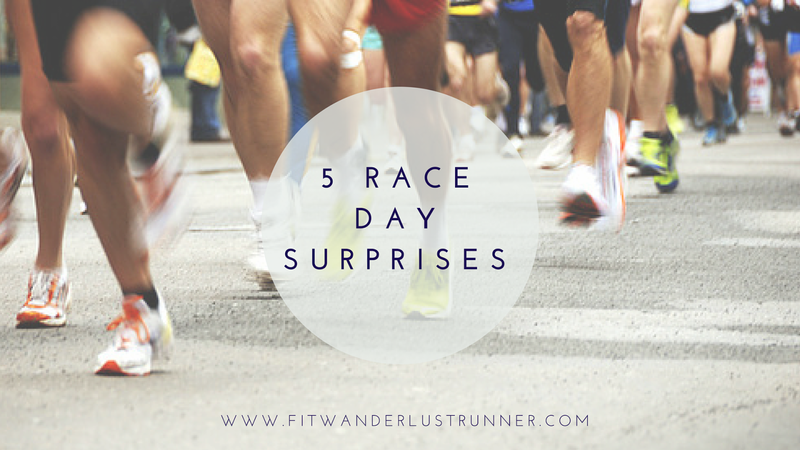 STOMACH ISSUES: Oh yet another embarrassing race day surprise. There is a reason they tell you not to try new things (food) on race day. Not only do you have to deal with nerves that make your stomach flip, but trying new food just messes up your digestive system. The end result can be quite dirty. I am sure you catch my drift. I can guarantee you it will happen to you at least once (if it hasn't already happened to you). Just make sure you know where the bathrooms are located at all times! UNEXPECTED WEATHER: I am not a fan of running in the heat...AT ALL! I absolutely hate it. My first triathlon I remember it was expected to be in the high 90s. I remember praying for cooler temperature since it had been 98 degrees the day before. Well that night it rained! I was so happy when I woke up and realized how cold it was. Complete and drastic temperature change from the previous day. The cold lake water was actually warmer than out the water. This was an awesome surprise! WHAT HAVE BEEN SOME OF YOUR RACE DAY SURPRISES? I am linking up with with Courtney from Eat Pray Run DC, Mar from Mar On The Run, and Cynthia from You Signed Up For What? for Friday Five. Yes to so many of these! And I cannot get used to Saturday races!